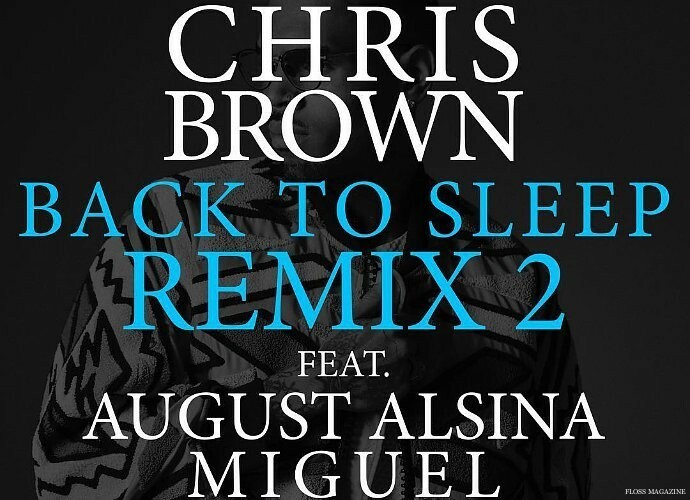 Chris Brown has released a new remix for his hit song Back to Sleep. The new starstudded remix features Trey Songz, Miguel and August Alsina. Back to Sleep, the original version is taken from Chris Brown’s current album, Royalty.